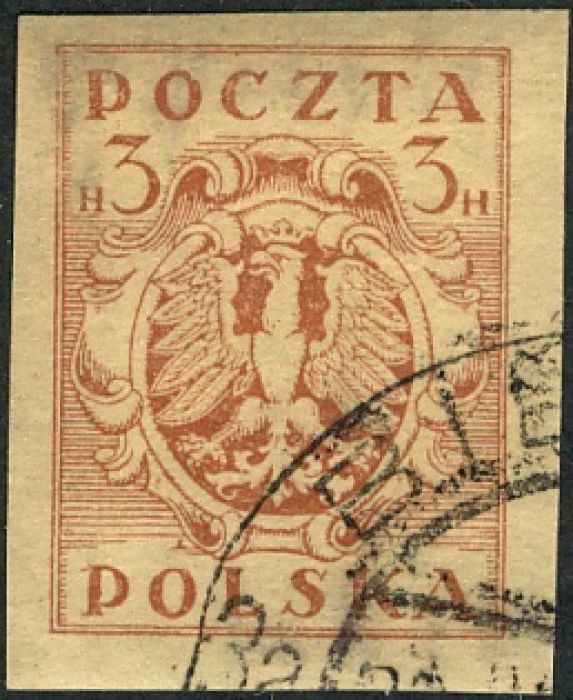 Poland at first (from 1858) used Russian stamps and in 1860 issued their own to a remarkably similar design. 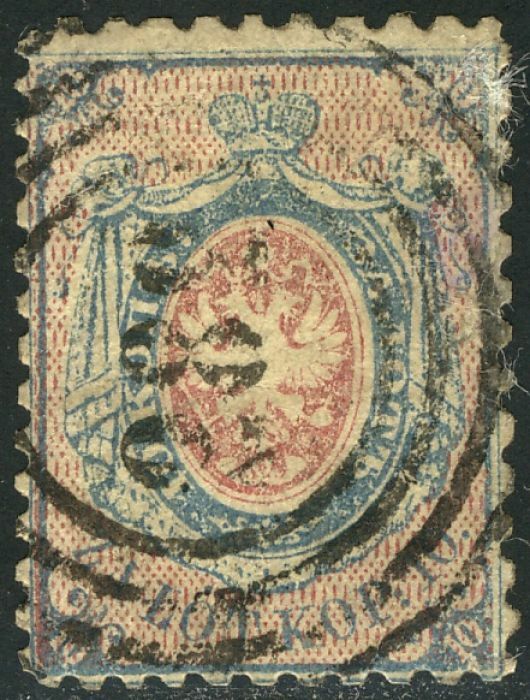 In 1863 Russia closed down the press and Russian stamps were used again until the end of WW1. 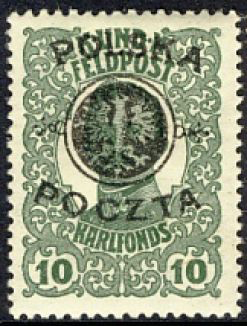 During and after WW1, in addition to the occupation issues, local areas also issued stamps before gradually moving back to general, national issues. The Scott and Gibbons approaches to these stamps differ. Germany occupied Poland during WW1 and WW2, Poland had special issues for Polish troops serving in the Russian army in WW1 and also in WW2. The Polish govt. 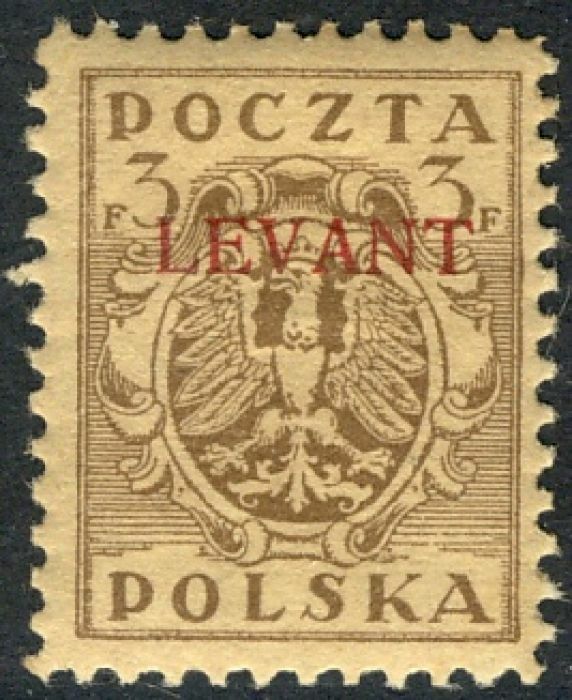 in exile in London during WW2 issued stamps for mail taken on Polish ships and sent from Polish military camps in GB. 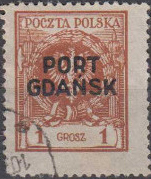 Poland issued stamps for offices abroad in Constantinople, Danzig and Odessa.